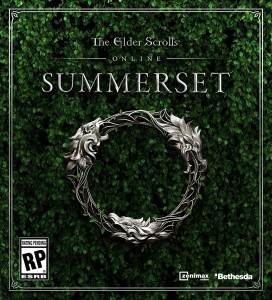 I first bought ESO when it launched on XBox One, and I probably pout four or five hours into my first character. But as a solo experience, it just didn’t match games like Oblivion or Skyrim for me. 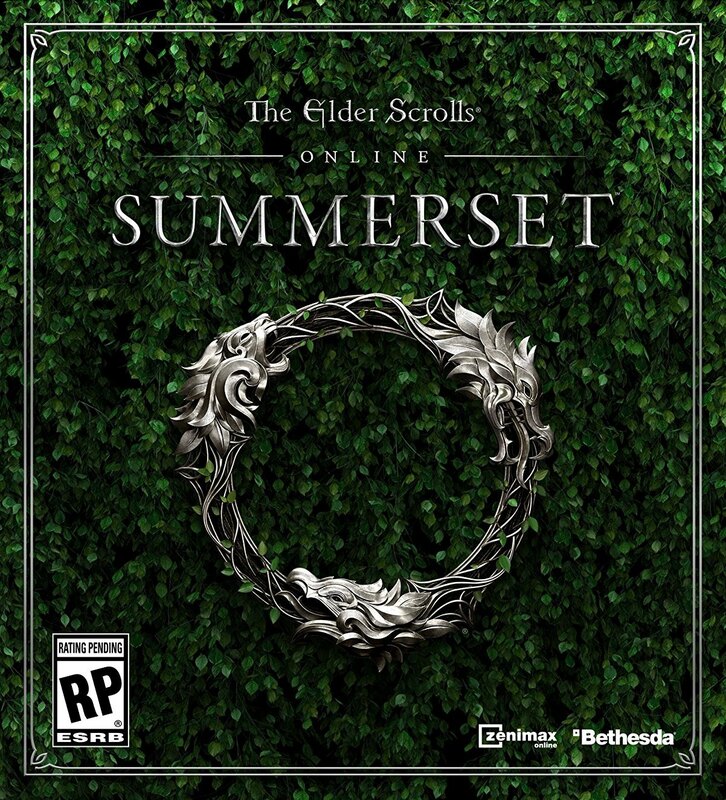 I finally got Nick and Jeff to get on board with Summerset though, so you can expect some co-op adventuring from us int he near future. I know next to nothing about this game, except from what I’ve seen int he trailers. It has a very “The Order: 1886) feel to me so far, and that’s enough to make me interested in checking it out. 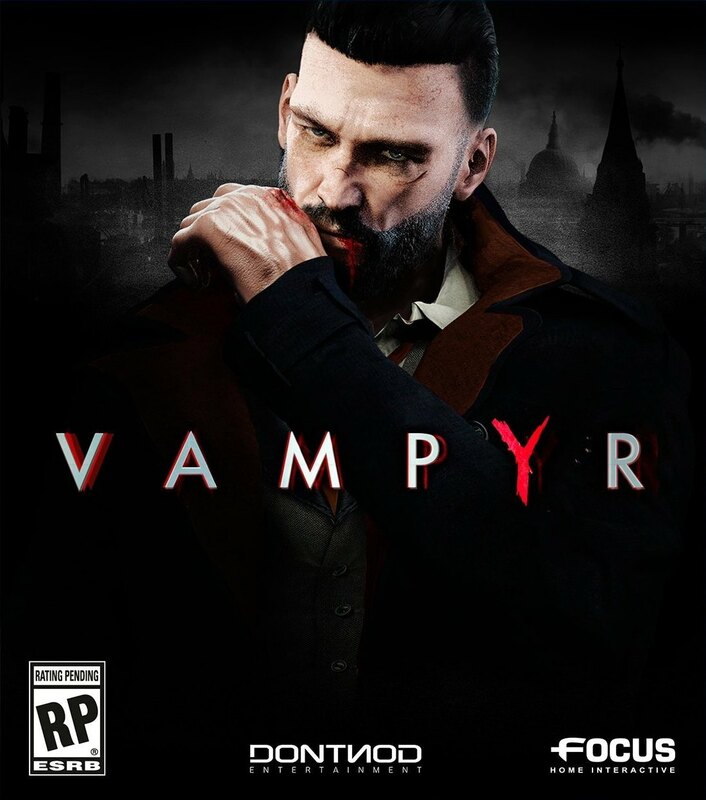 I’m hoping the blood-craving system has some sort of sanity-like effect that is deep enough to make being a vampire interesting. 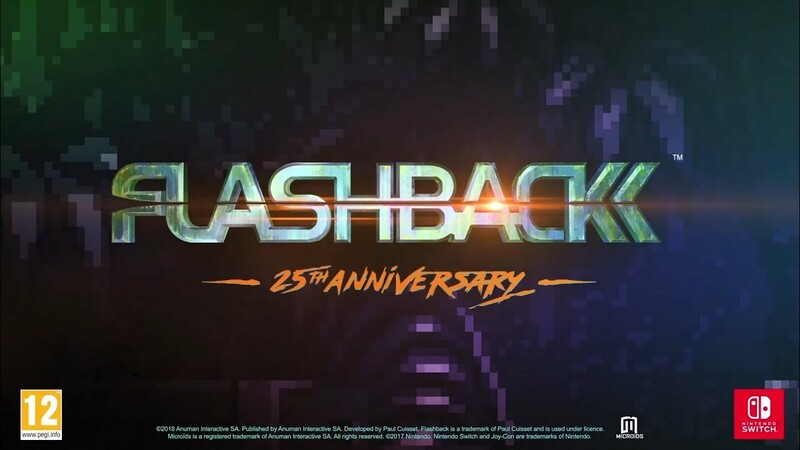 Flashback is still one of my favorite SEGA Genesis games of all time. 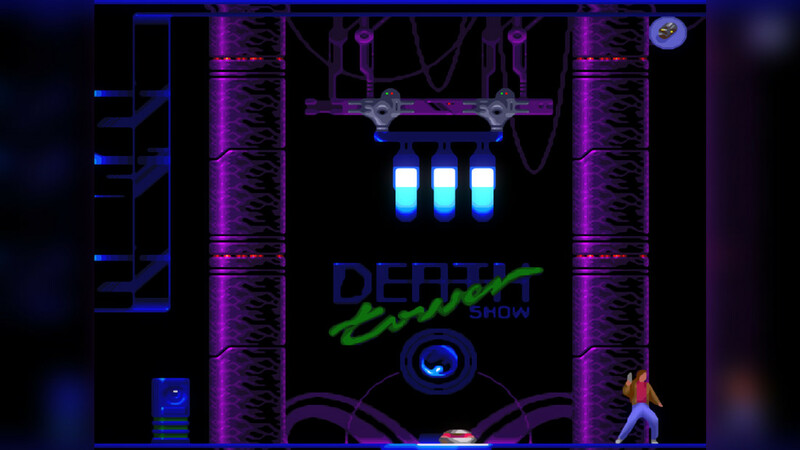 It was mind-blowing when it came out, and I was such a fan that I actually tried several times to play its terrible sequel, Fade to Black. 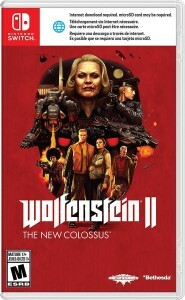 I didn’t pick up this remaster when it originally came out a few years ago, but i will gladly play through this again on the Switch. 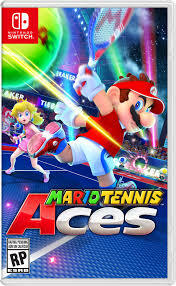 I like my tennis arcade-y, and I like my characters Nintendo-y. Enuff said. 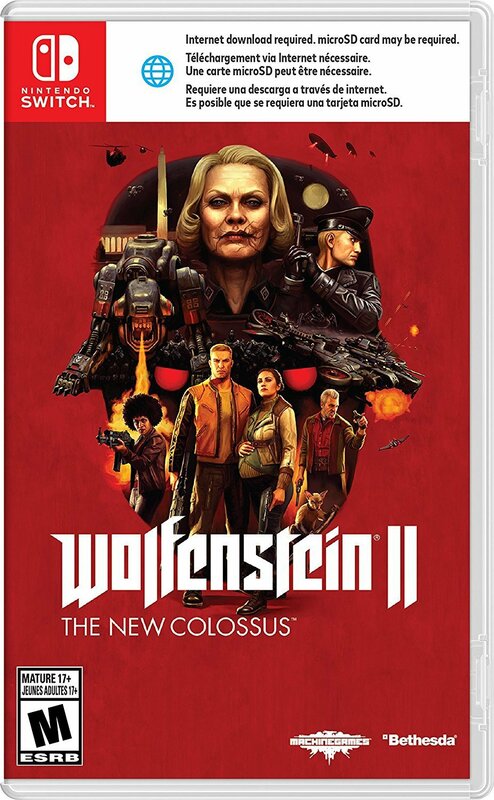 I still haven’t played the first Wolfenstein, despite having it on the hard drive of my PS4. But being able to take the sequel with me when i travel for work will definitely get me to play this one. Those are the games piquing our interest this month. What’s on your list? We’re giving away a copy of The Elder Scrolls Online: Tamriel Unlimited to one lucky winner! All you have to do to enter is follow us on Twitter, tweet about the contest, and Subscribe to our YouTube channel (click the subscribe button in the sidebar). You can come back and tweet about the contest once a day to continue earning more entries! Follow the instructions in the contest widget below to enter. The winner will be announced at the on June 2nd. To be considered, you must be currently subscribed to our YouTube channel and following us on Twitter. Winner will choose between a copy of Elder Scrolls Online for Xbox One or PS4.